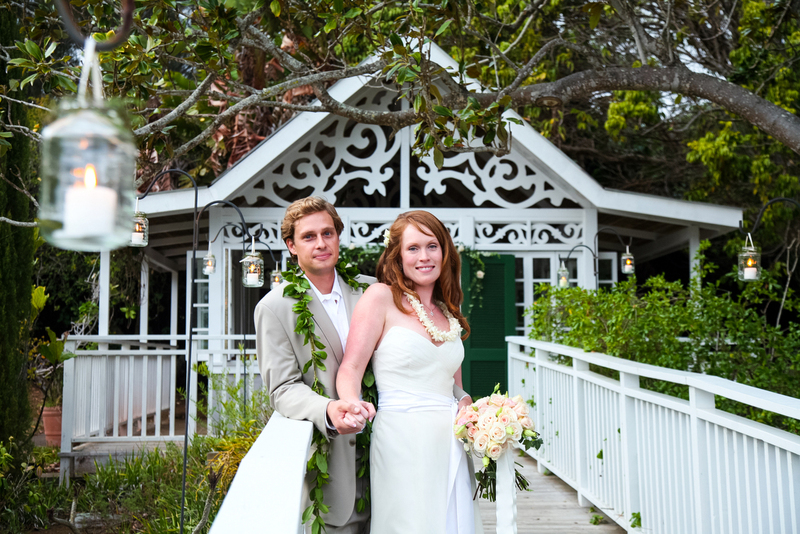 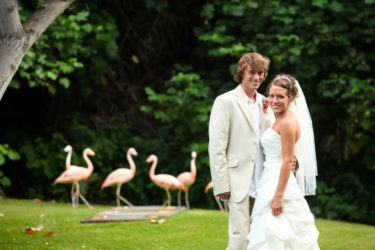 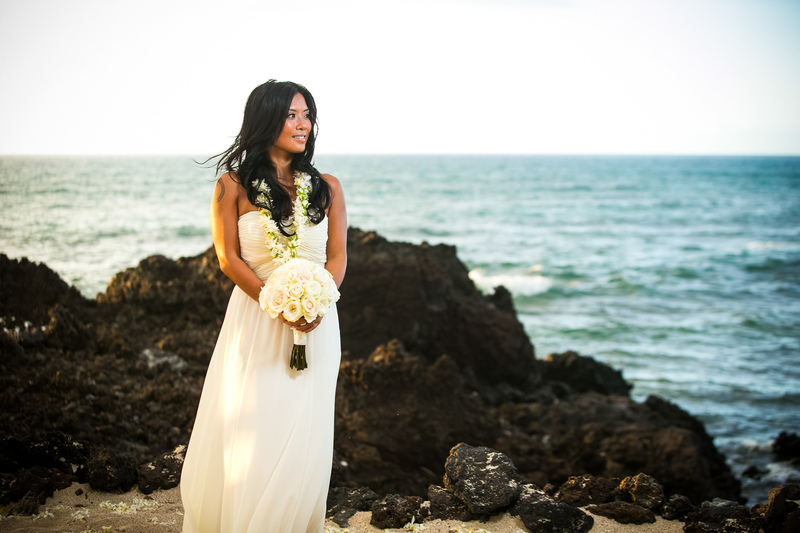 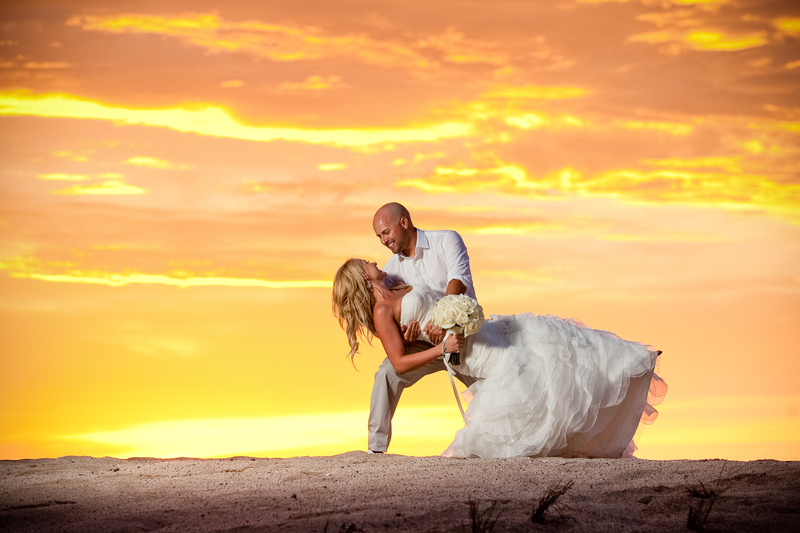 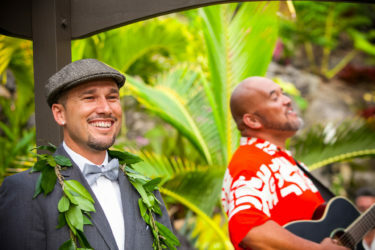 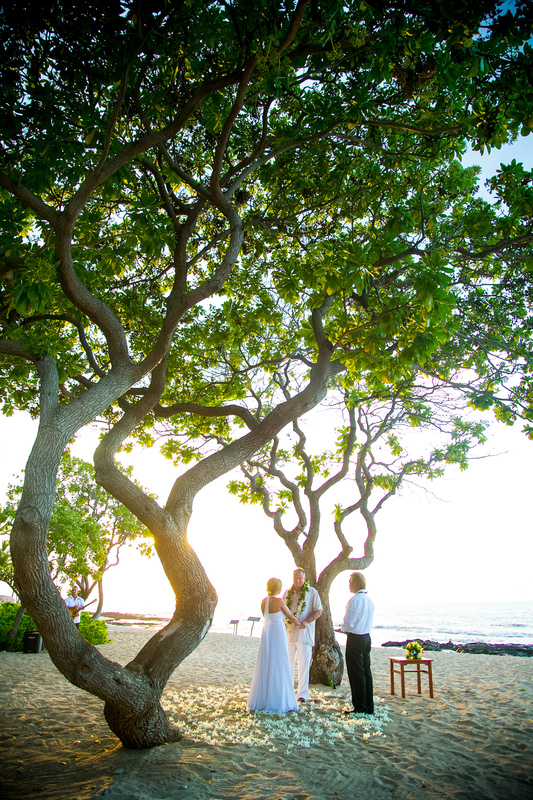 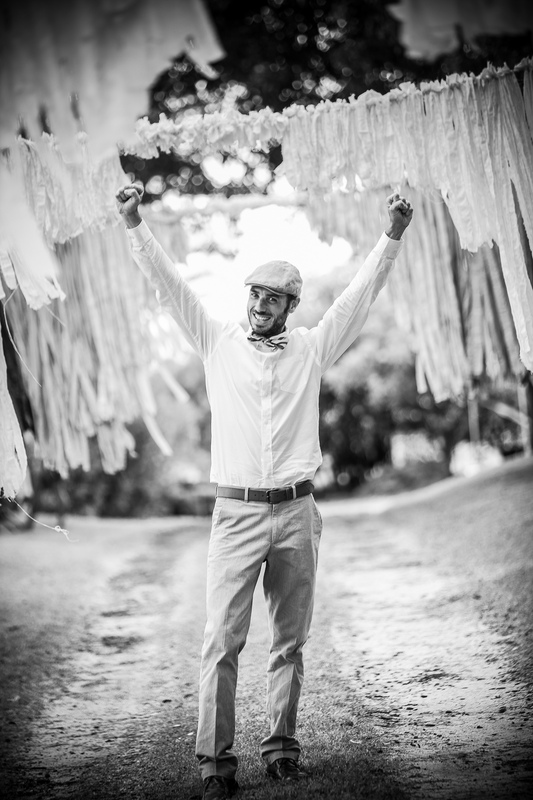 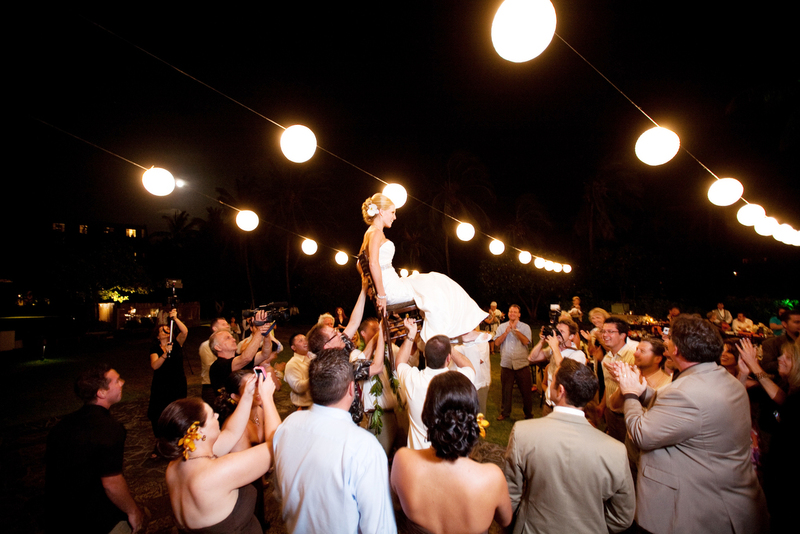 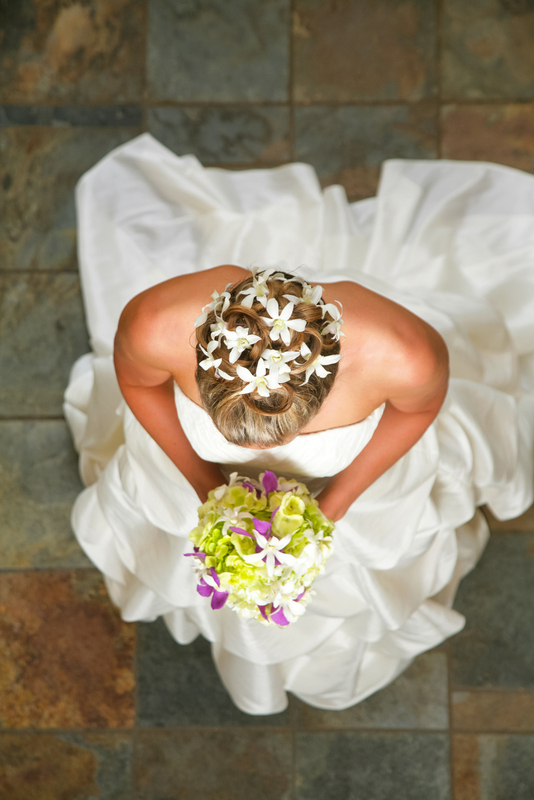 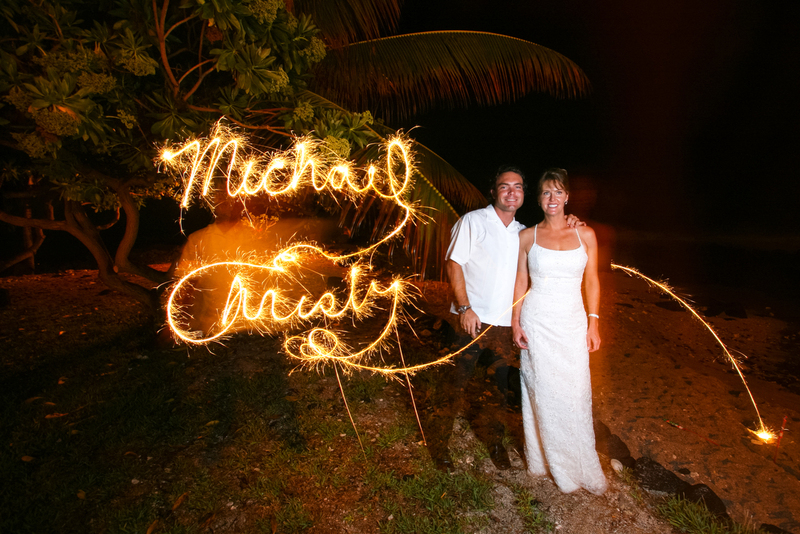 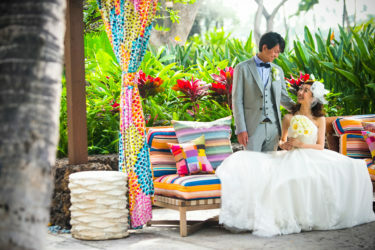 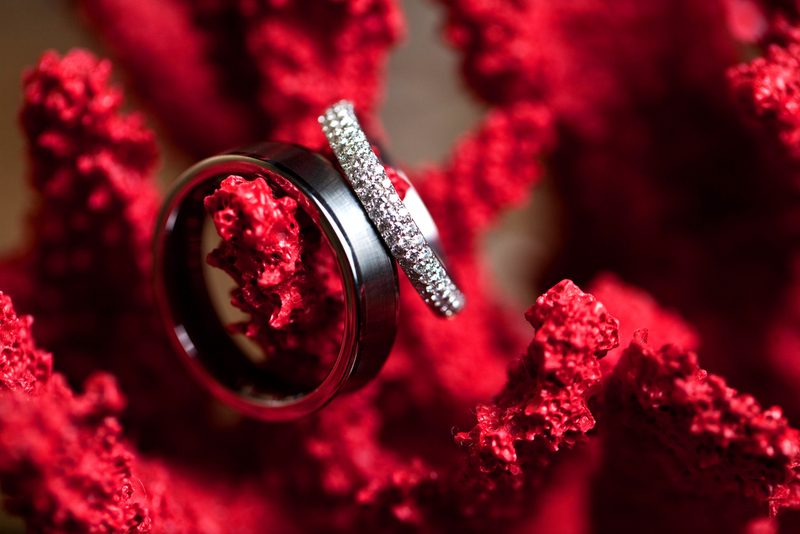 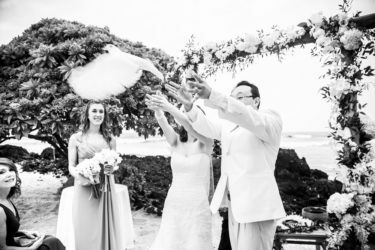 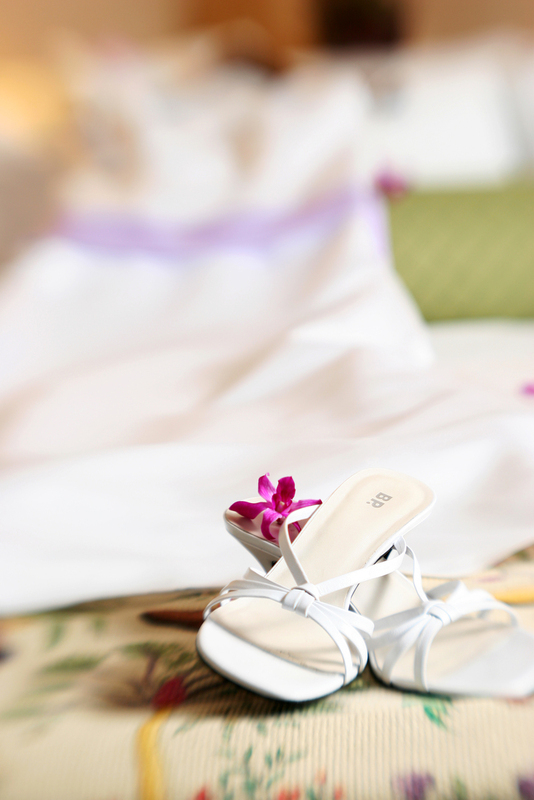 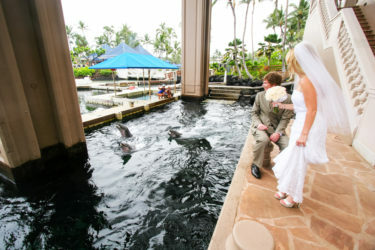 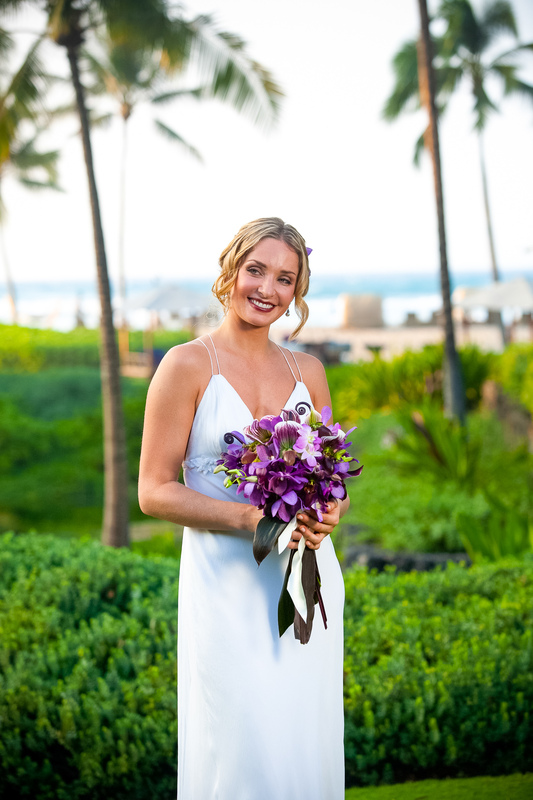 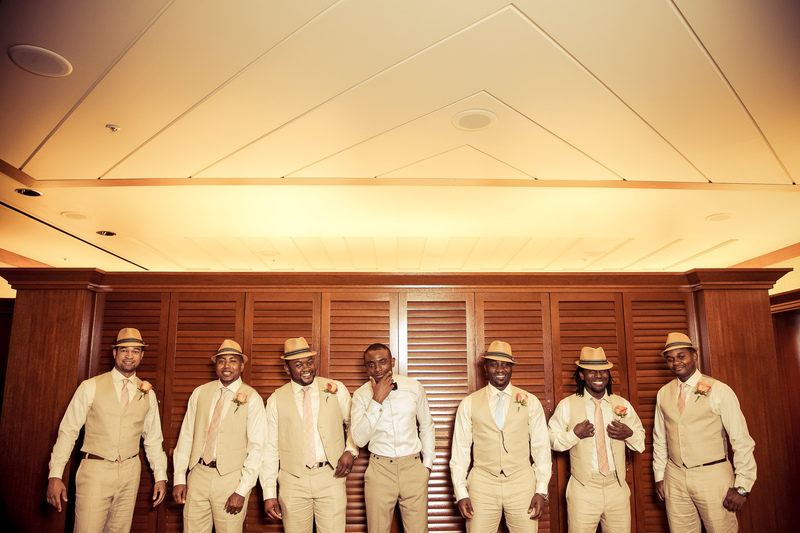 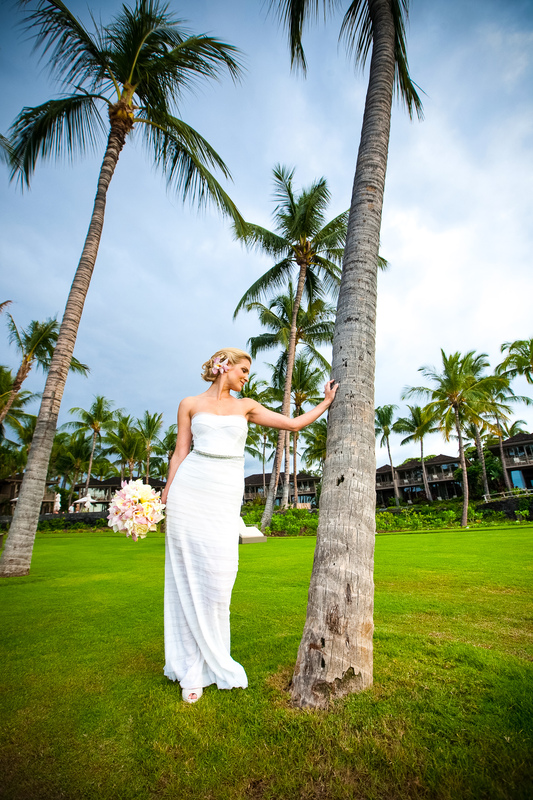 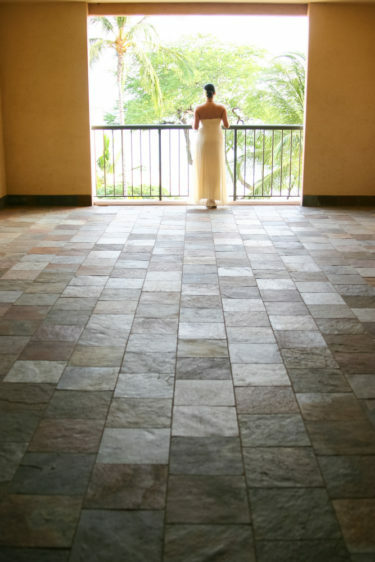 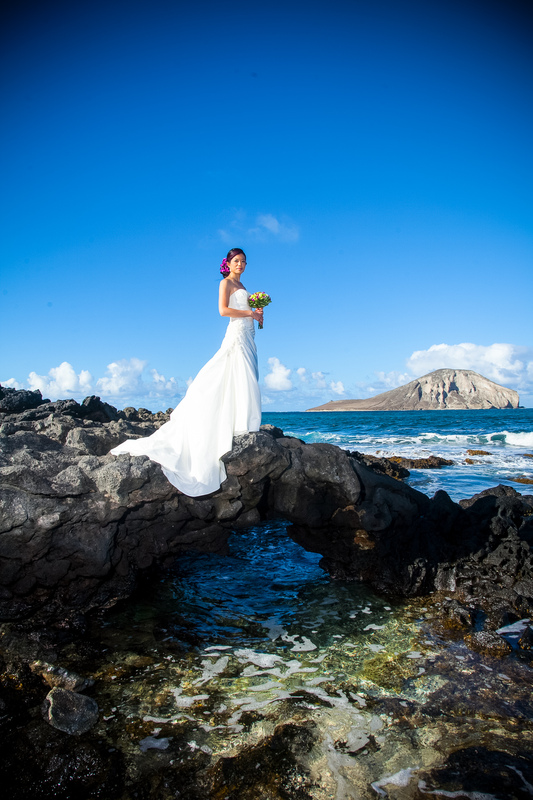 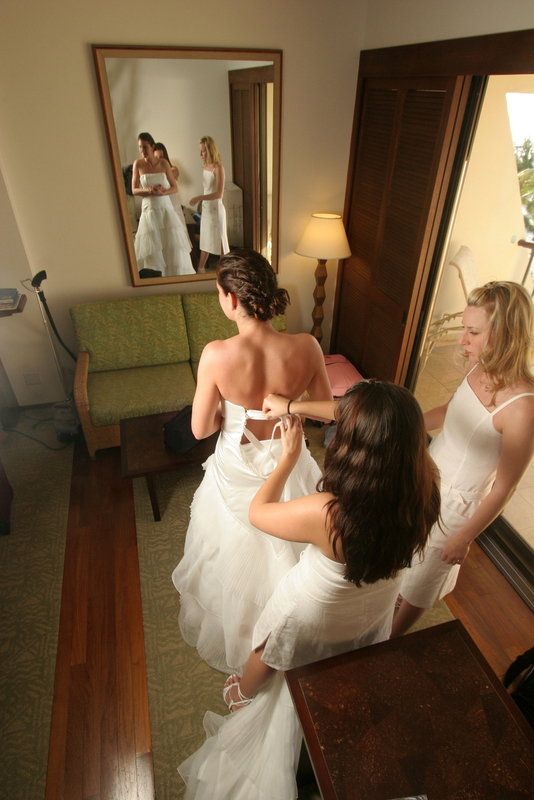 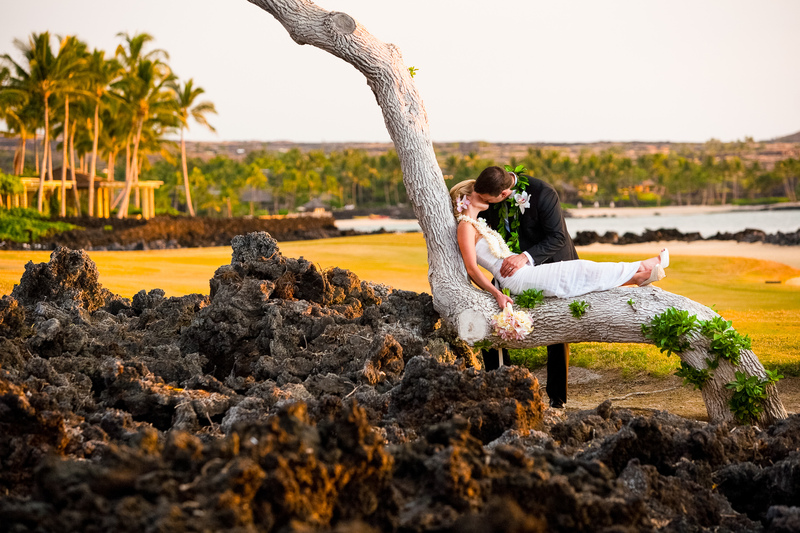 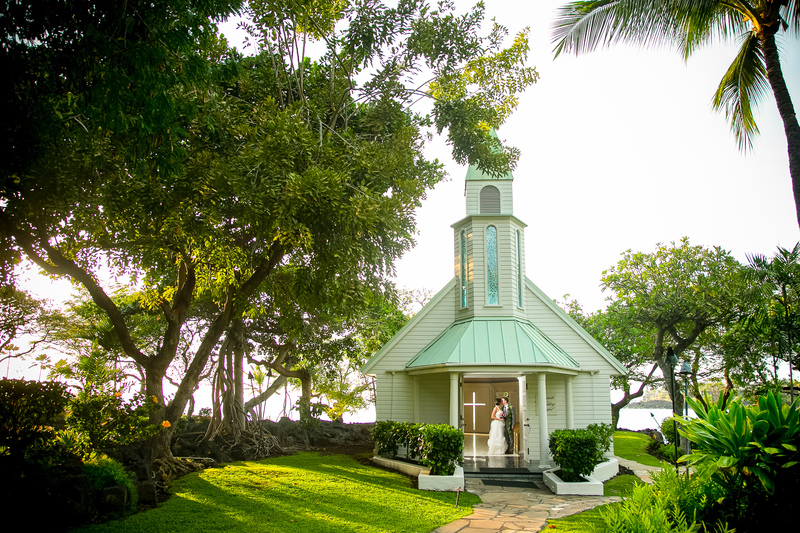 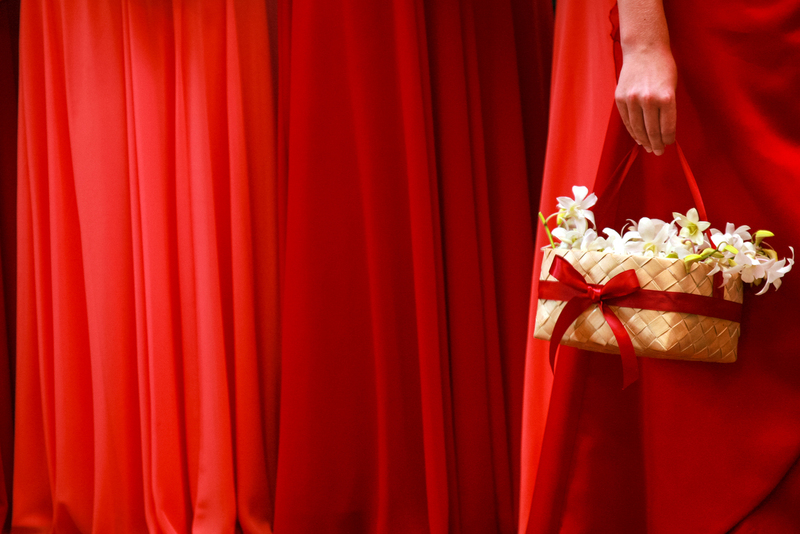 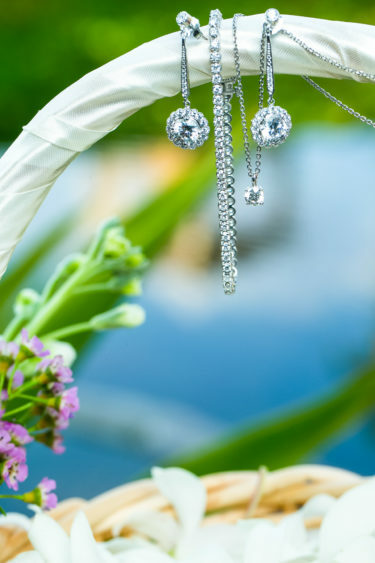 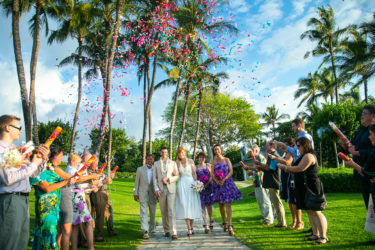 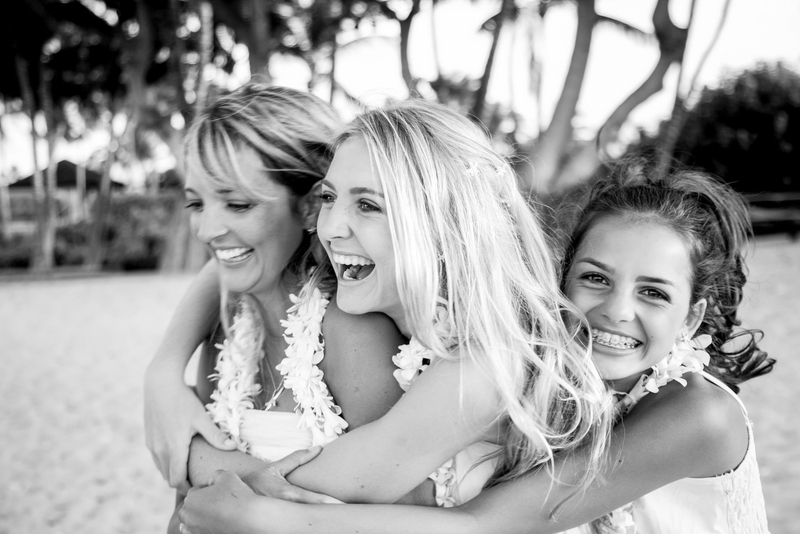 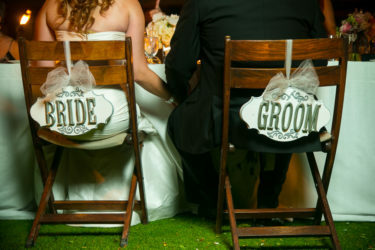 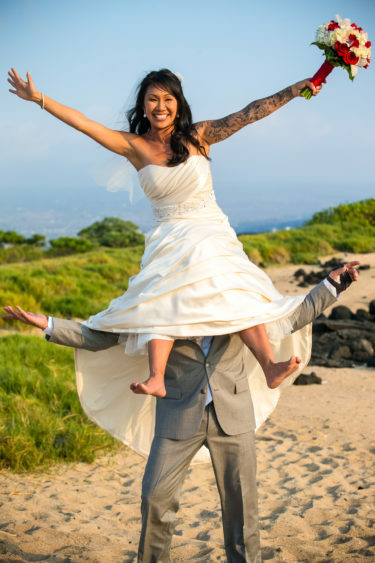 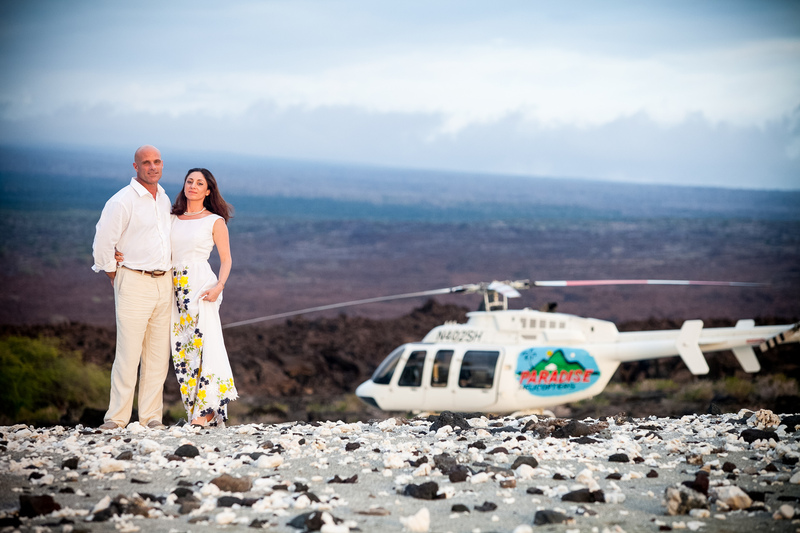 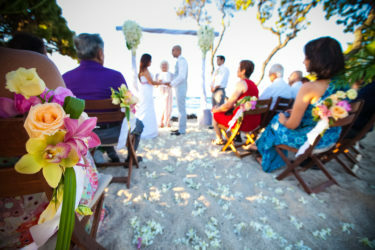 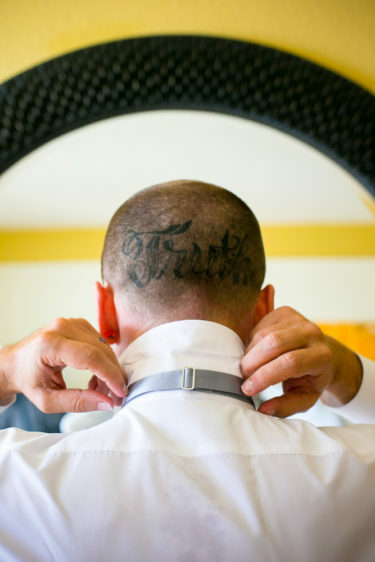 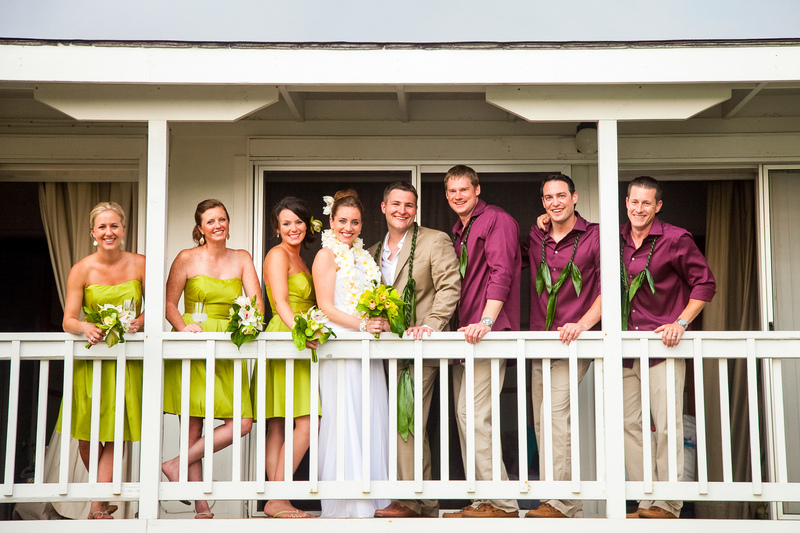 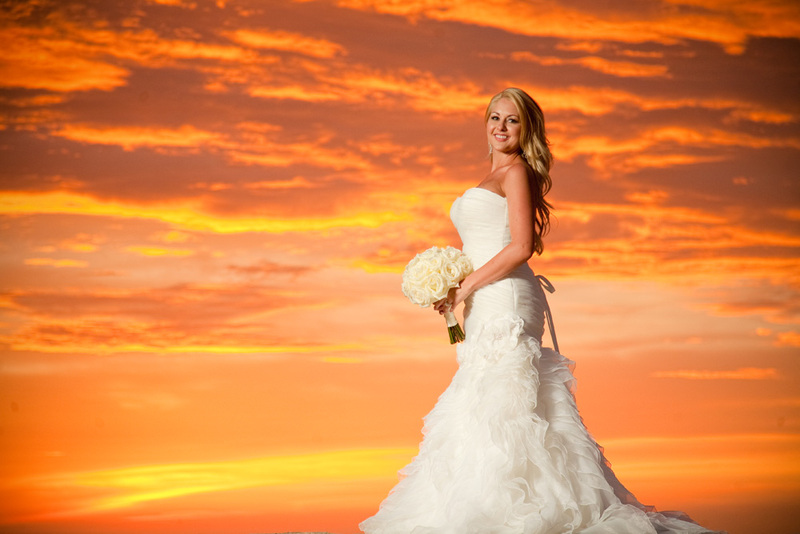 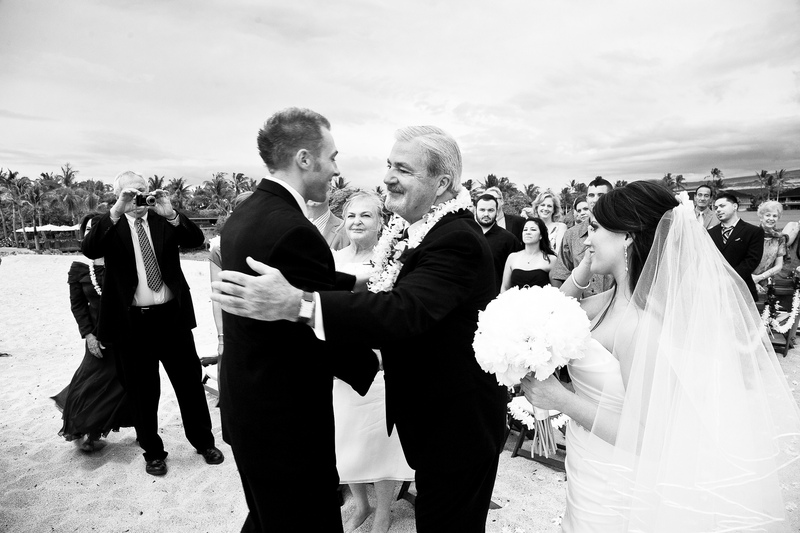 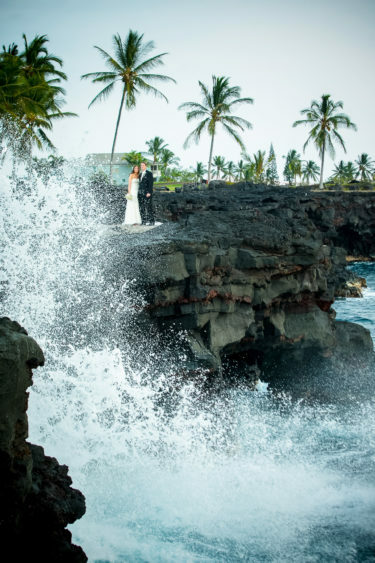 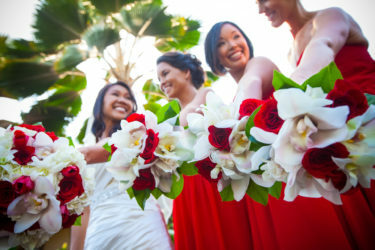 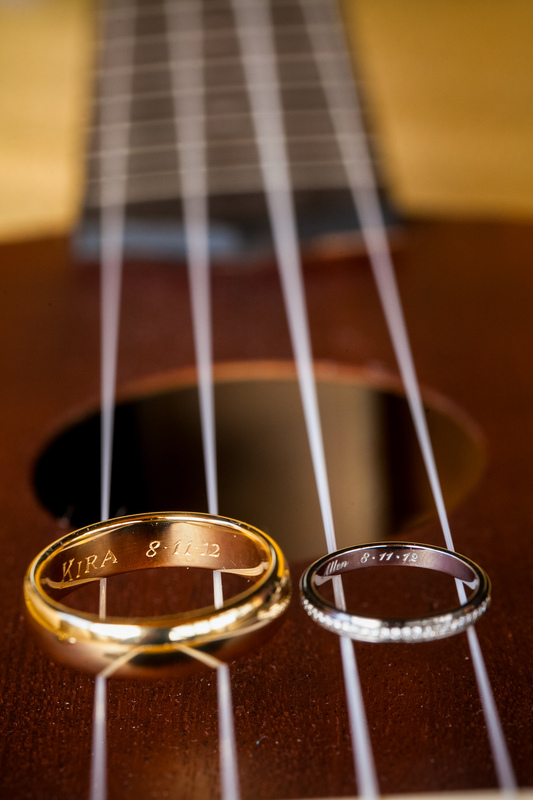 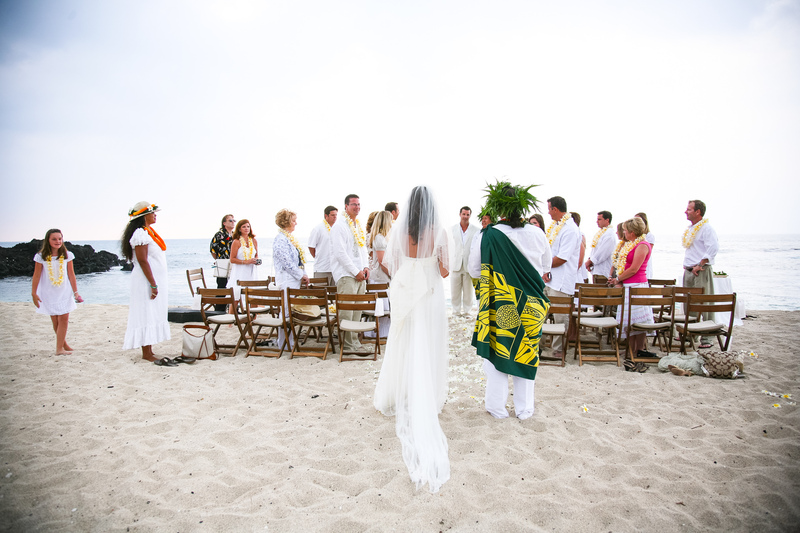 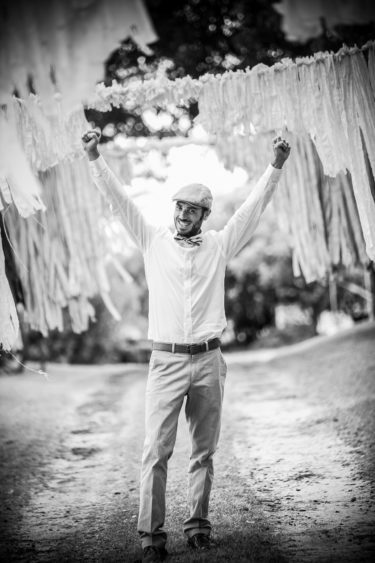 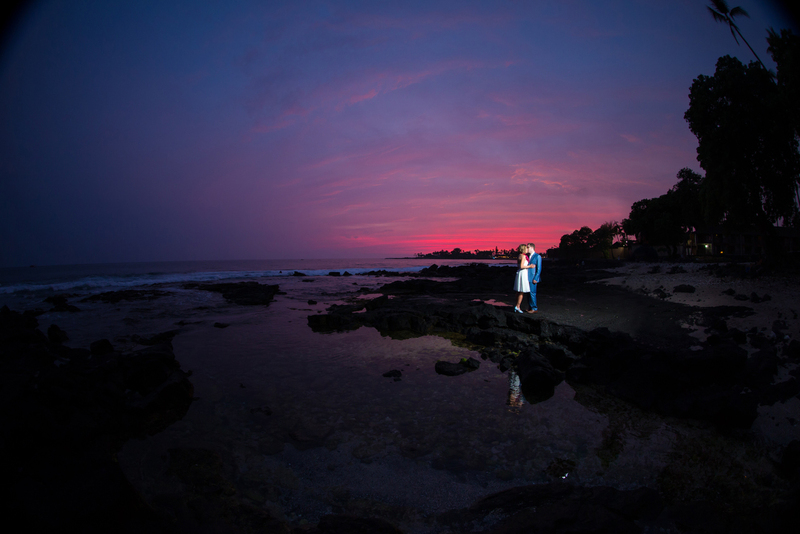 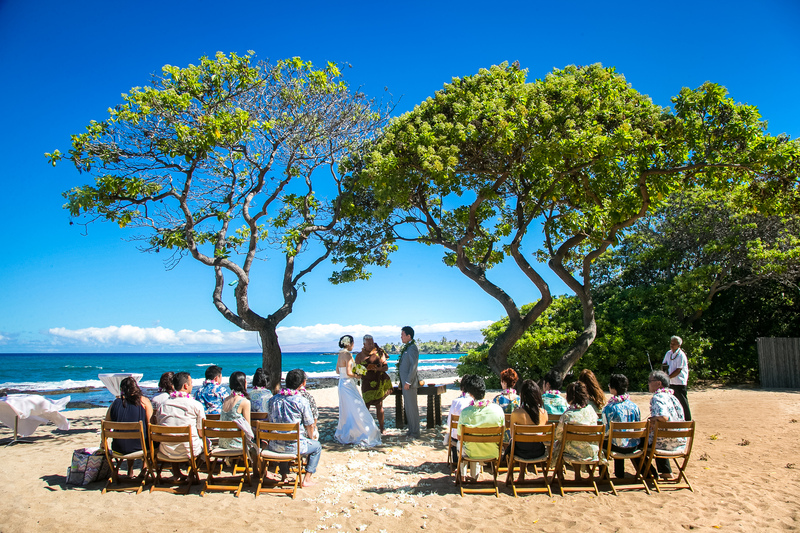 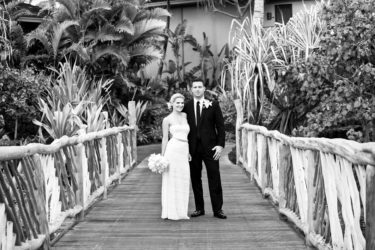 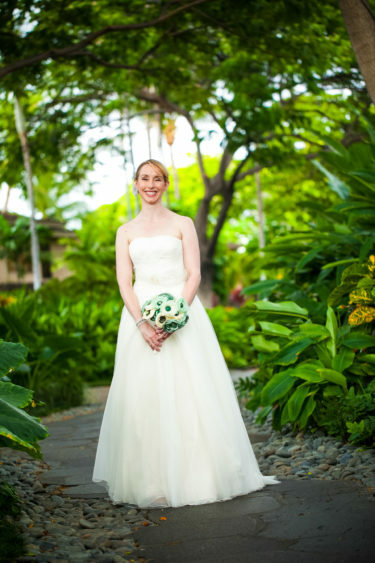 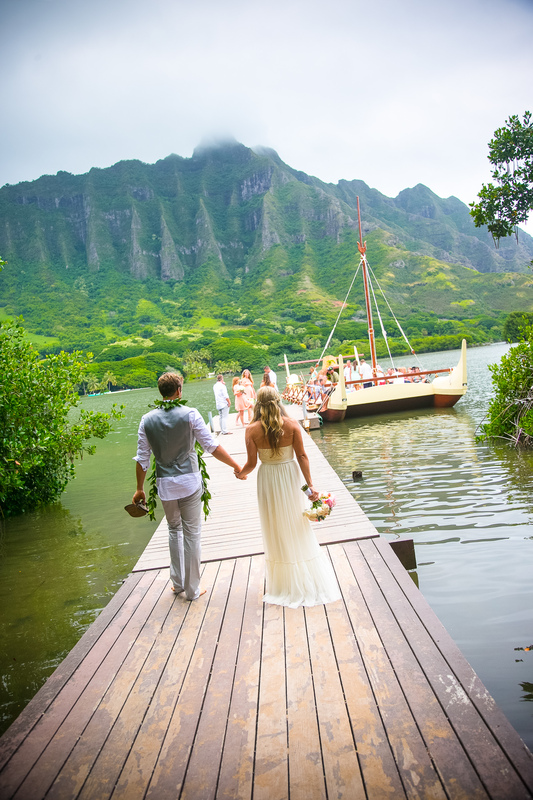 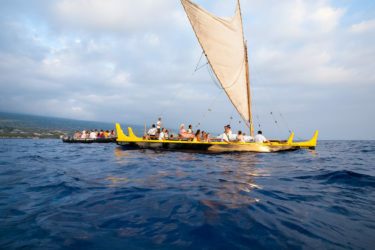 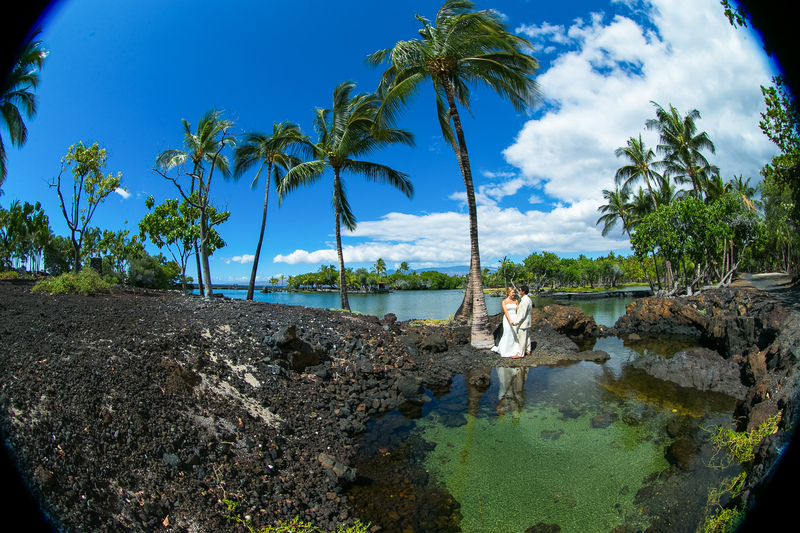 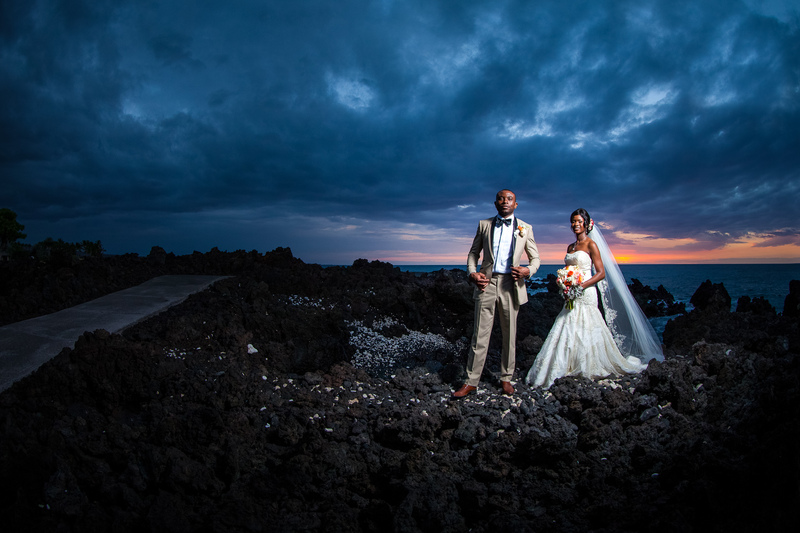 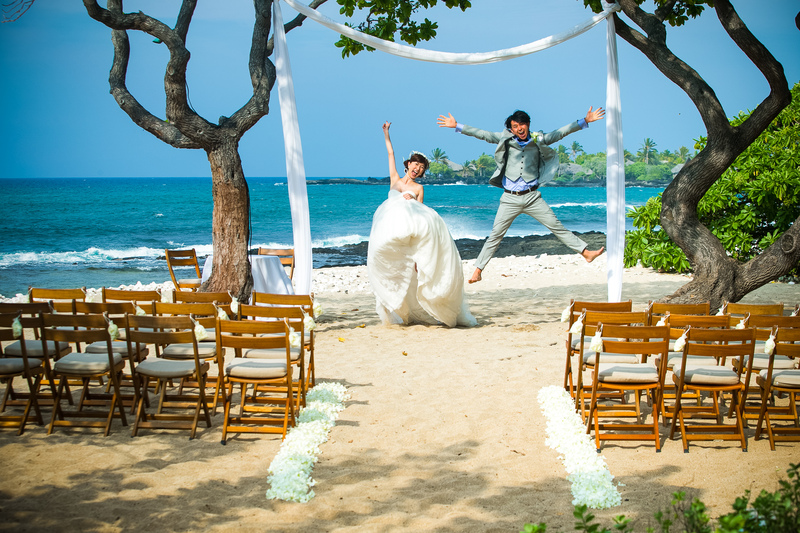 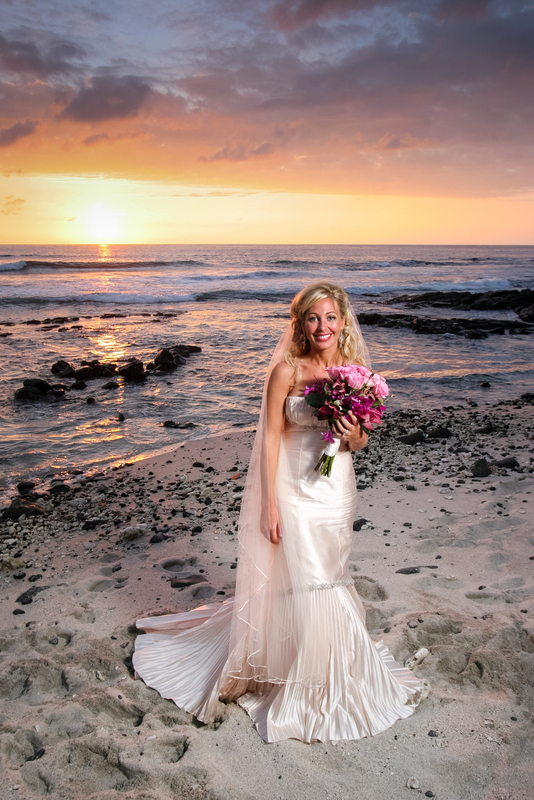 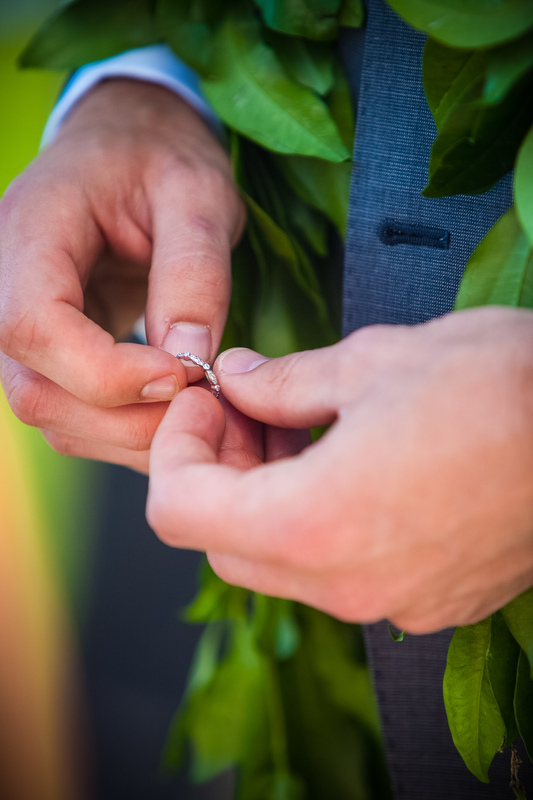 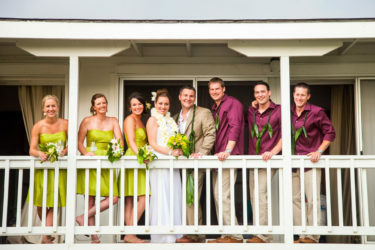 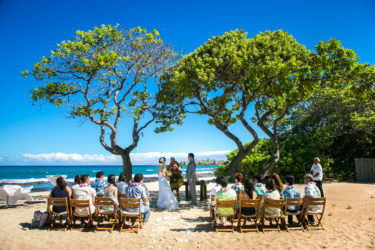 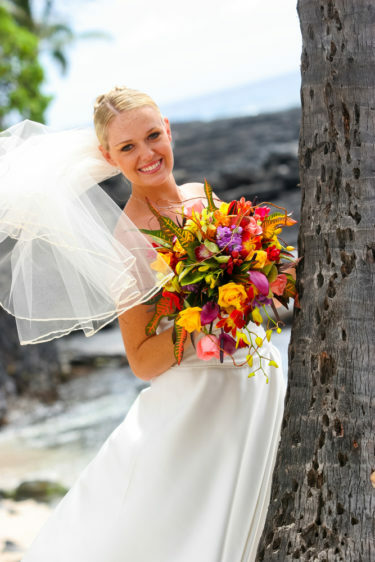 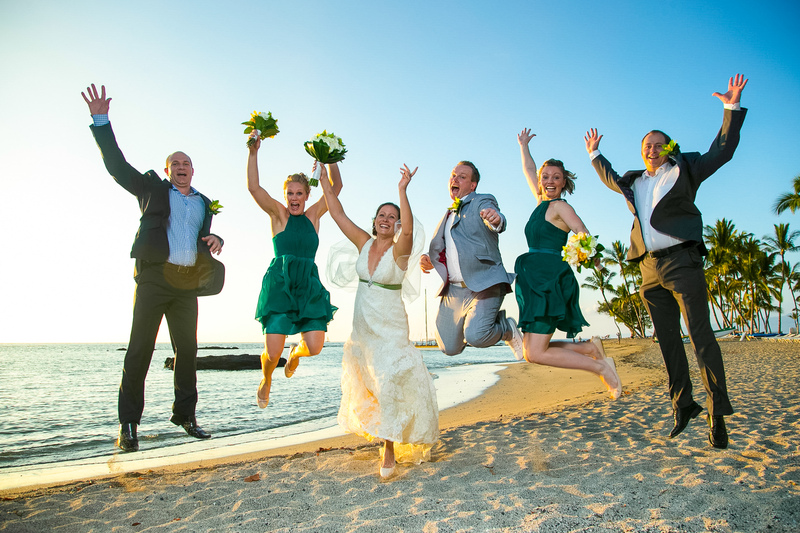 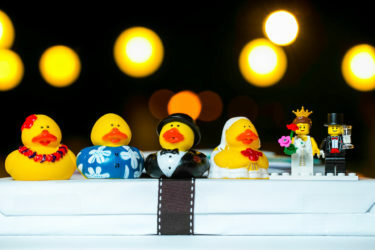 Hawaii wedding photography is a big part of who we are. 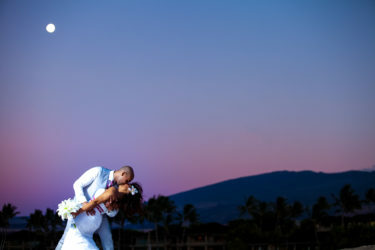 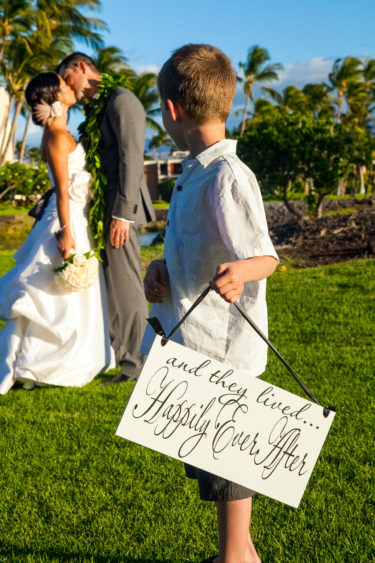 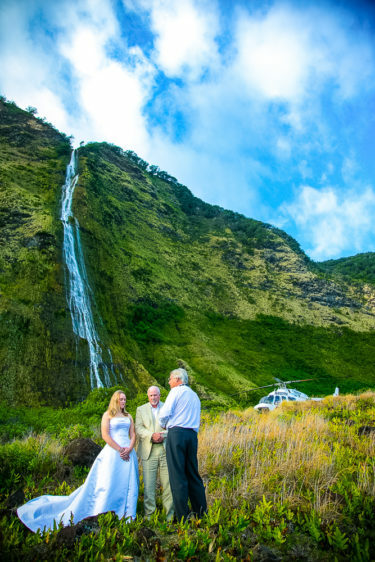 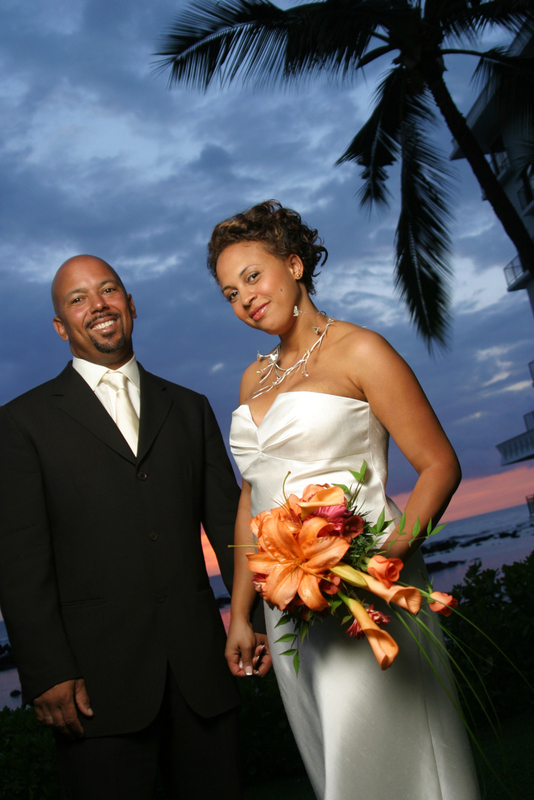 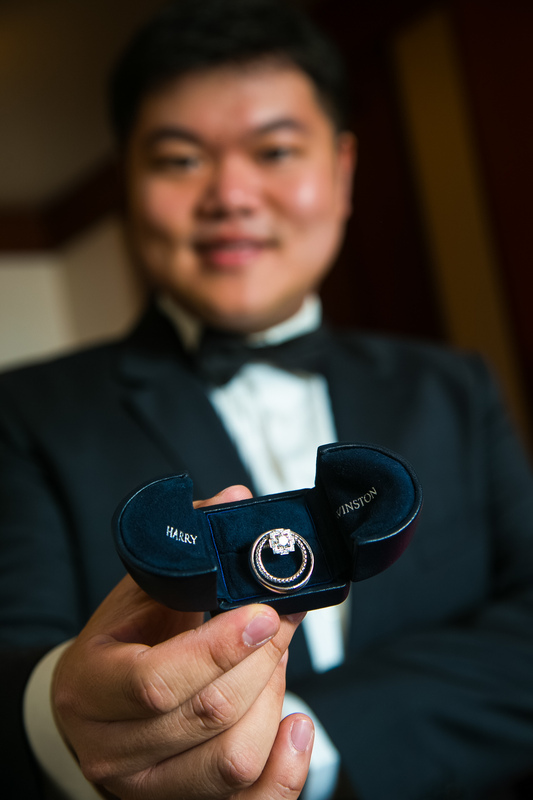 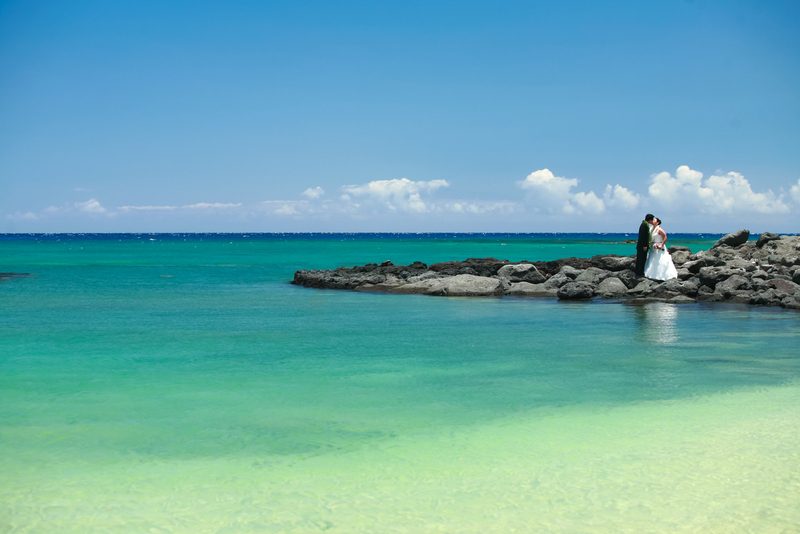 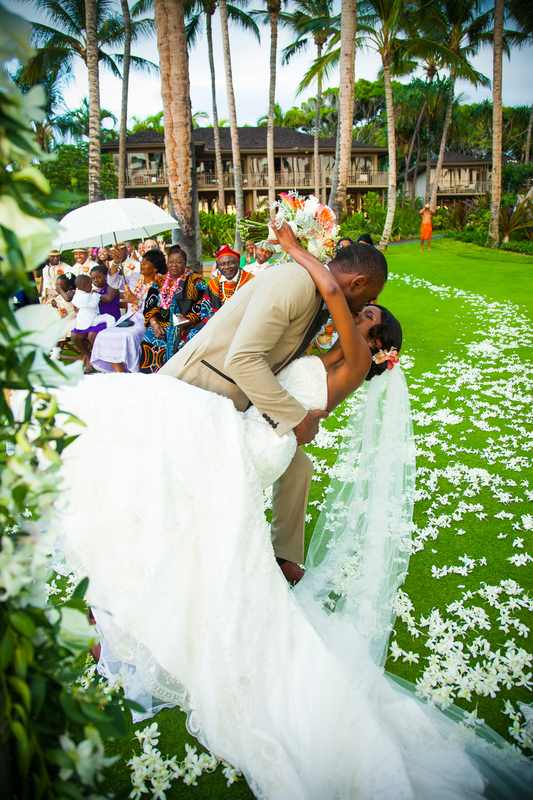 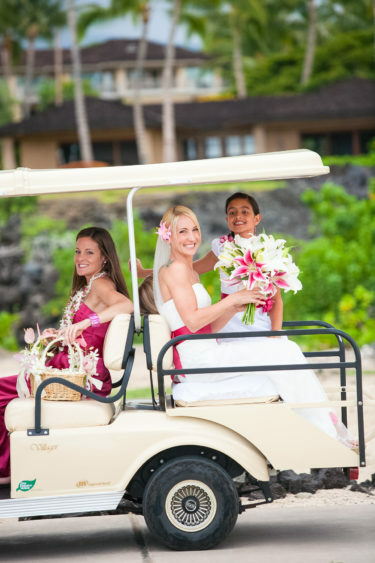 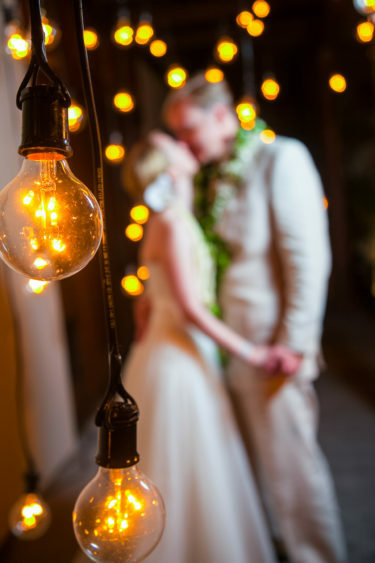 For more than 10 years we have been blessed to capture memories for hundreds of couples in Hawaii. 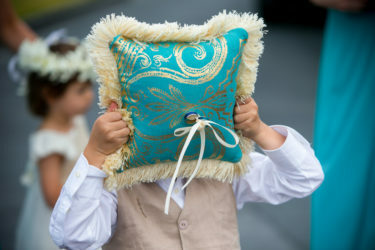 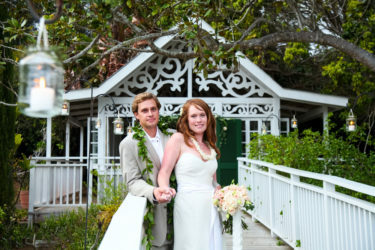 This unique place adds so much to any wedding and we love to be a part of making top-quality, lifelong images that families share and cherish. 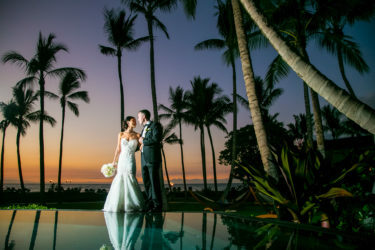 Your wedding day is unique and sacred, deserving exceptional photography and great memories. 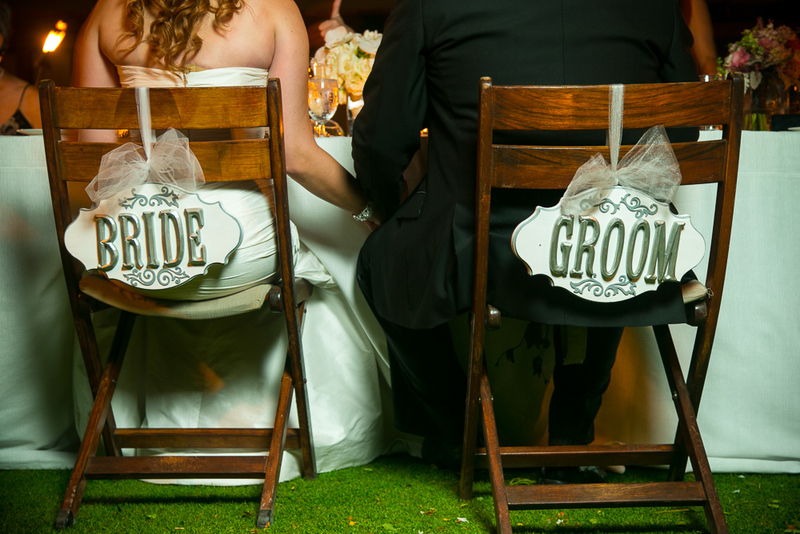 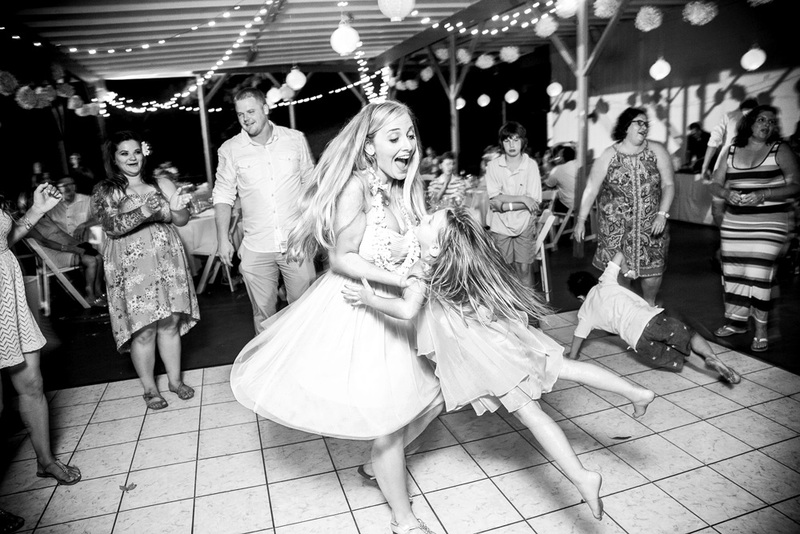 We use a photojournalistic style that blends creativity and being in the moment with angles, lighting, and color that you’ll love as much in fifty years as you do today.